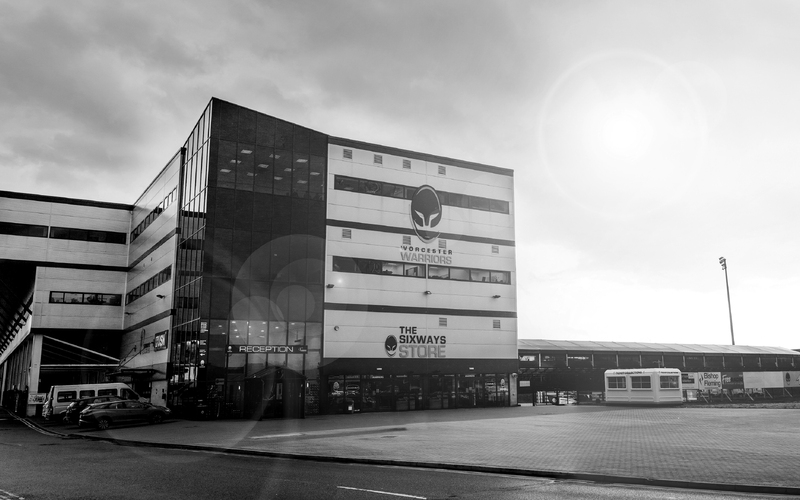 Take a Virtual Tour of Sixways Stadium using the video below. 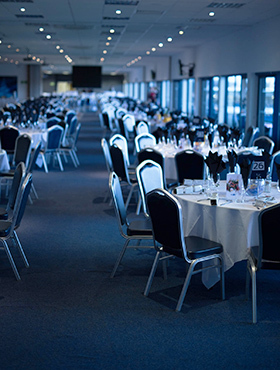 Explore our Events, Conferencing and Hospitality suites. Navigate around the stadium beginning from our East Stand Reception all the way to our top floor where you can look around the following areas.